Új relief az oldalon!/New relief on page! A Amor theme (1) (Hi res!!) 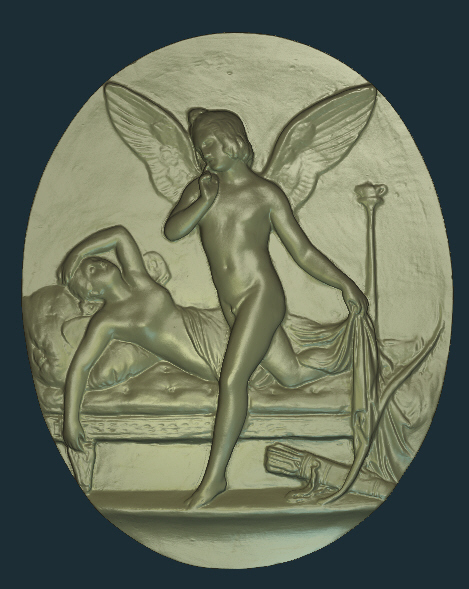 relief uploaded into reliefs section! Új relief az oldalon/New relief on page! 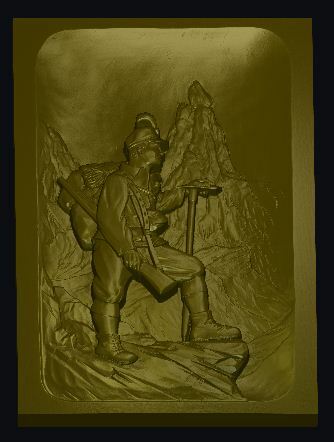 An Alps (Hi res) relief uploaded into reliefs section! 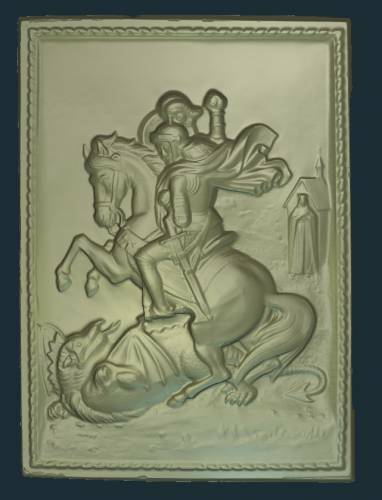 A St. George relief uploaded into reliefs section! 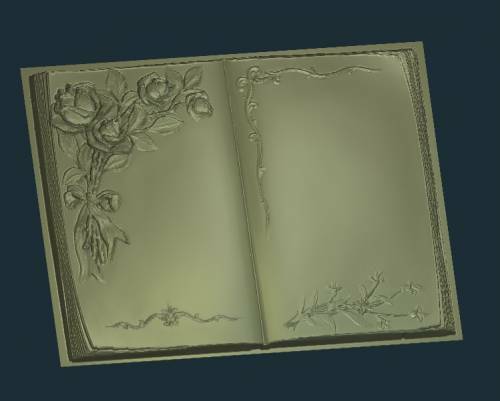 A Book relief (High res!) uploaded into reliefs section! 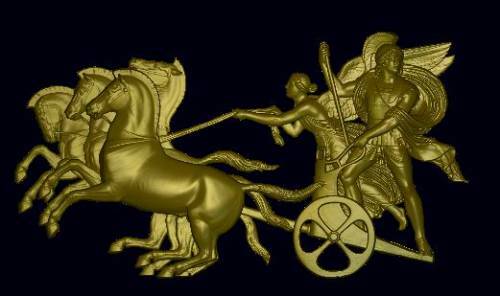 A Roman War Chariot relief uploaded into reliefs section! 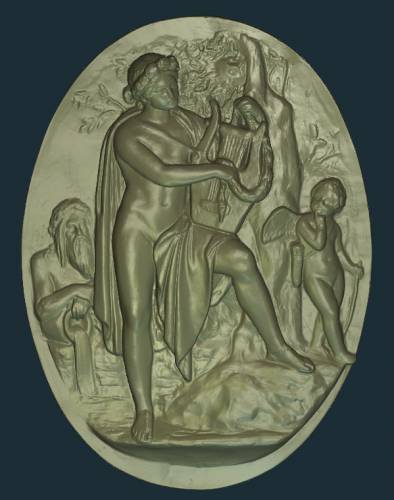 A Lyre relief uploaded into reliefs section! 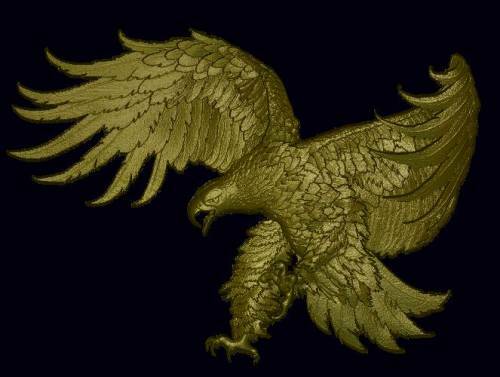 A Eagle_B relief uploaded into reliefs section! 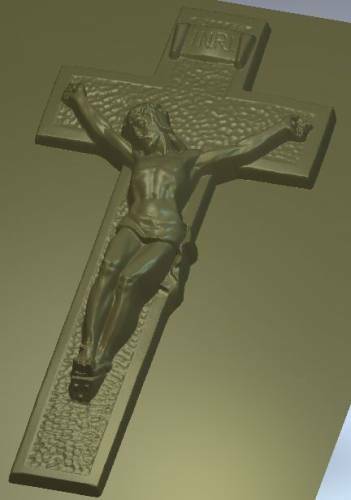 A Crucifix relief uploaded into reliefs section! 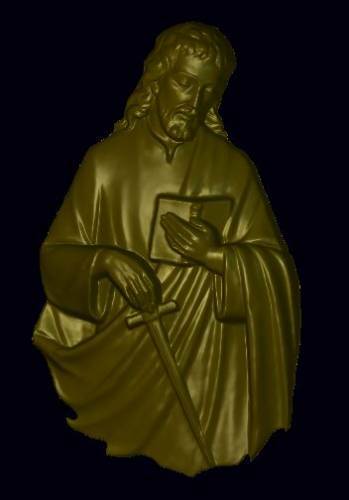 A Sword and book relief uploaded into reliefs section! 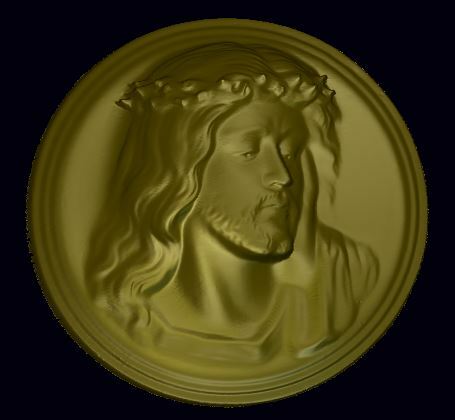 A Christ coin(1) relief uploaded into reliefs section!